The story of cajeta is kinda interesting, considering that cajeta means "little box" in Spanish. 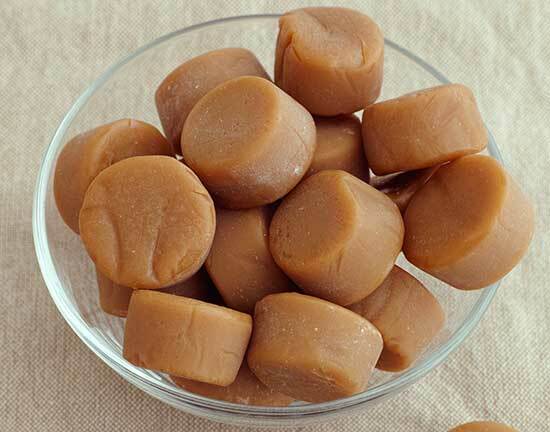 Now, most people will use the term dulce de leche when referring to the caramel made from cow's milk and cajeta for the caramel made from goat's milk. The town of Celaya in Mexico. Famous for its caramel. 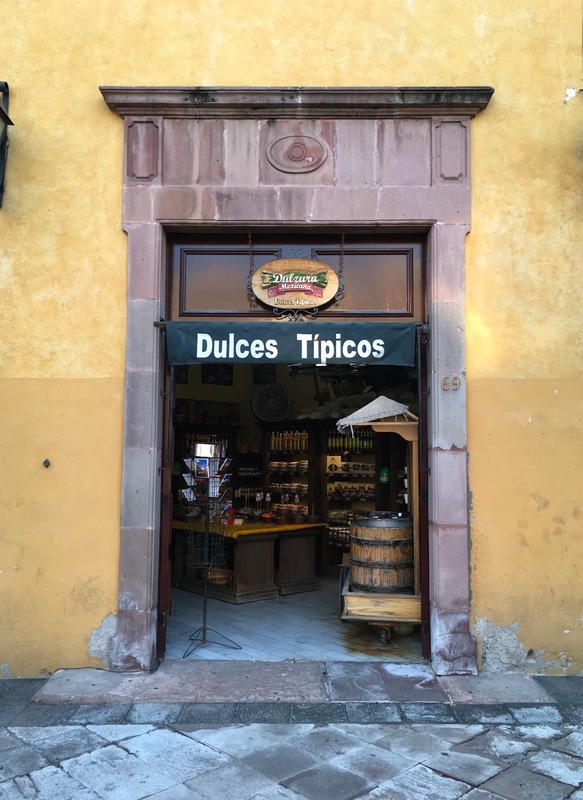 Most people, returning to Mexico City through Celaya will make a point of buying sweets to bring back to the capital. And over time, the little boxes that the sweets were molded in or packed in became synonymous with the caramel itself. Such that, if one says "cajeta", it is known what you mean, just as saying "enchilada" implies a tortilla enchilada primarily. When you hear hoofbeats, think horses not zebras as the saying goes. Now, in Houston there are many opportunities to find the famous sweets of Mexico. Most Mexican grocery stores carry them, and the HEB Mi Tienda stores have an ample selection. Also Reyes Produce on Airline Drive. But for me, the favorite, absolute favorite, is Las Delicias Mexicanas on Airline Drive. A store that specializes in and stocks all of the wonderful Mexican candies, including cajeta in its many forms. If you are new to this sweet, try some Obleas Sevillanas first. The primary intent of the Houston Food Explorers Blog is to find and report on the Houston food scene: dining, cooking, markets, etc. The primary intent of the Fried Chicken Blog is to document the annual fried chicken picnics down by the churches in the German/Czech area of Central Texas. There are bits and pieces on the 'net about chili con carne and about fried chicken batters, dry ingredients, etc. But, with respect to fried chicken, there isn't a really good website that has investigated ratios and their effect on the end product. So this is my opportunity to test and report on my experiments.